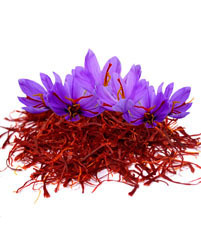 Saffron is a spice derived from the flower of Crocus sativus, commonly known as the “saffron crocus”. The vivid crimson stigmas and styles, called threads, are collected and dried to be used mainly as a seasoning and colouring agent in food. saffron spice, long among the world’s most costly spices by weight. 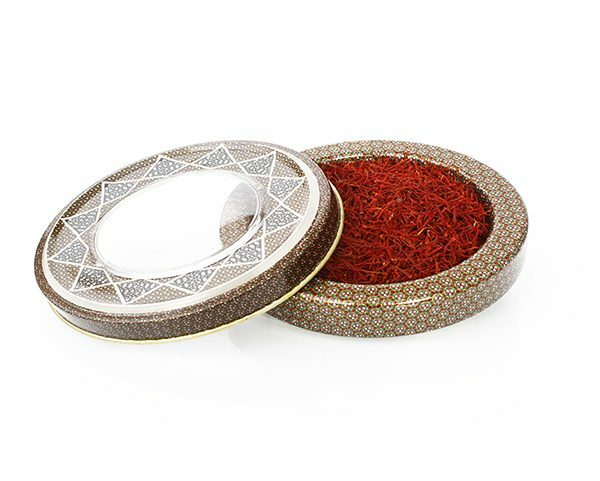 Saffron’s taste and iodoform or hay-like fragrance result from the chemicals picrocrocin and safranal. It also contains a carotenoid pigment, crocin, which imparts a rich golden-yellow hue to dishes and textiles. 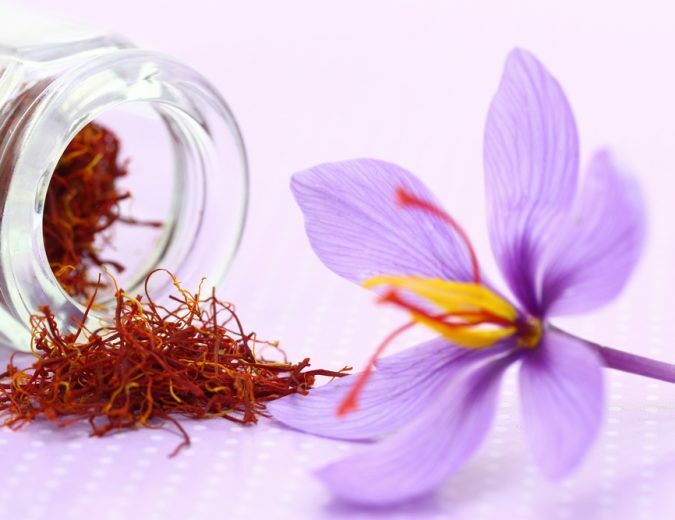 The saffron spice is carefully harvested using old traditional methods. All the saffron stigmas are handpicked carefully, and only the best stigmas are selected for selling. Natural and strong taste. Colour Due to the high quality of our Saffron, the colouring strength is very high. You have to use very little to achieve good colouring. In comparison to other spices or dried foods, the nutrient content of dried saffron shows richness of nutritional value across B vitamins and dietary minerals (table). In a serving of one tablespoon (2 grams), manganese is present as 28% of the Daily Value while other nutrients are negligible (table). Taste The taste is strong and explosive. Grind and soak a small quantity of saffron in hot water. Because of the supreme quality you only need a small amount. Smell The best way to describe the smell is once you have received your saffron, please open the box and just smell it. Its amazing 🙂 Very strong smell of the flower. Beautiful packaging, great stocking filler.